Microsoft's Bing search engine resumed service to Chinese users on Thursday, after a disruption raised fears among social media users that it was the latest foreign website to be blocked by censors. Attempts to access Bing had resulted in an error message for users starting late Wednesday, as the most prominent foreign search engine available in China experienced a temporary blackout. 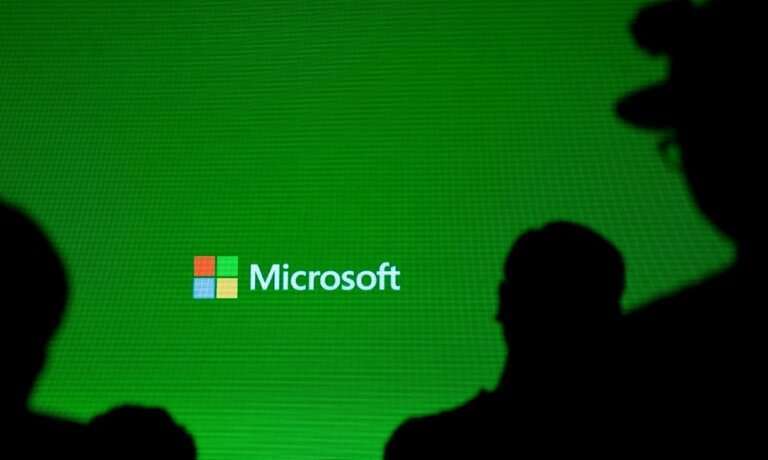 Microsoft's search engine was blocked due to "an accidental technical error", according to Bloomberg, citing two anonymous sources—rather than a deliberate attempt to restrict Bing, which already complies with local censorship rules. On Weibo, China's Twitter-like social media site, people rejoiced over the return of Microsoft's search engine. "Bing has returned," wrote one user, adding three sobbing emojis. "I am moved!" "Bing seems to have resumed access!" exclaimed another. "Microsoft is great! Microsoft is awesome!" The temporary shutdown of Bing had raised concerns that Microsoft's search engine was the latest victim of online censorship in China, which has ramped up in recent years. In 2018 alone, Beijing shuttered 26,000 "illegal" websites and deleted six million online posts containing vulgar content, the official Xinhua news agency said earlier this month. China's Communist authorities also operate an online censorship apparatus known as the "Great Firewall", which blocks a slew of websites including Facebook, Twitter and several foreign media outlets. The firewall can be circumvented by using a virtual private network (VPN), which can hide a user's IP address. Late Wednesday and earlier on Thursday, Weibo users complained about the lack of access, with some speculating that Bing too had been "walled off". Others aired their dissatisfaction about having to use Baidu, China's largest domestic search service. "Our country is amazing, even the obedient Bing has been walled off, while Baidu flourishes," said another. "Thank you wise party leaders!"